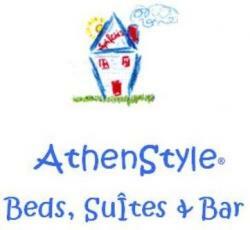 We are very proud to be sponsors to Athens Circus Festival! Starting today at 18.00 at Technopolis in Gazi area the 4th Athens Circus Festival will make it’s grand 3-day festival opening.Many happenings will take place promising spectacular shows! Teams of acrobats, contemporary dance, shows and music performances by individual artists and teams will you full and happy for the weekend! Following the event there will be workshops taking place everyday for the next week!